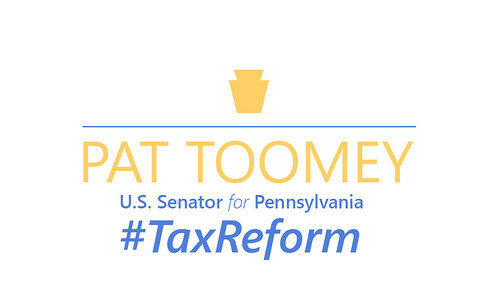 "Passage of this pro-growth tax reform bill brings hardworking Pennsylvanians one step closer to seeing a direct pay raise and better job opportunities. "Our bill directly lowers the tax burden for middle income families and fundamentally restructures the business tax code so American workers and businesses can compete globally. It transforms one of the world's worst business tax codes into one of the most competitive, making it easier for entrepreneurs to start new businesses and giving employers greater incentives to buy new capital equipment and bring operations home from overseas. I am confident these reforms will unleash a surge in economic growth and job creation. 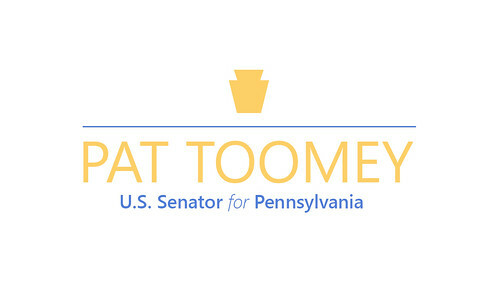 "I hope the House and Senate soon come together to finish our work on this bill, and deliver on our promise of a better and brighter economic future for all Americans."